Atlas makes it easy to add your own behaviors to both Records and RecordSets. It's important to note that the Record and RecordSet objects described below should only be used for very simple behaviors. Any non-trivial domain work may be an indication that you need a domain layer. 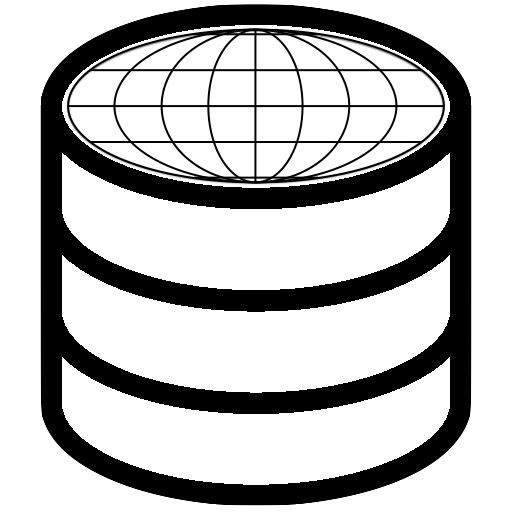 See the documentation on Domain Models for examples of how you can use Atlas to build a domain layer. The same concept is available for RecordSets using the RecordSet class. In our example ThreadRecordSet.php.